What’s happening in Miami today? 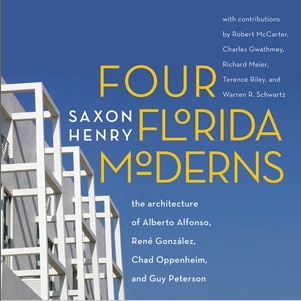 For one, our Miami blogger: Saxon Henry (she’s also the founder of the popular e-zine Design Commotion, and a contributing editor to Miami magazine) is throwing a big party to celebrate the launch of her much-anticipated book, Four Florida Moderns. 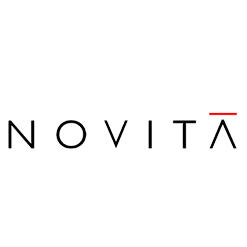 Special guests include Alberto Alfonso, Rene Gonzalez, Chad Oppenheim, Guy Peterson and Miami magazine Editor in Chief Richard Martin. There’ll be fresh bites, cool sips and a lively conversation. We certainly suggest you add this to your “must-attend” list.